Now wear did that pineapple go? I swear I placed it on a counter somewhere but my memory has failed me. It’s an odd looking fruit, indeed. Did you know that pineapples really exist in the ocean? 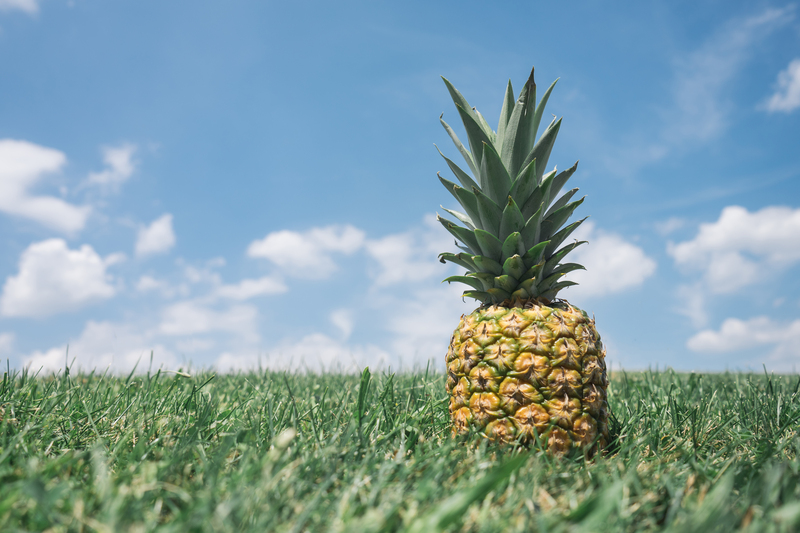 The taste of pineapple can be described as spicy, sweet, and sour at the same time. A taste is left in your mouth that makes it hard to eat more pineapple later on.